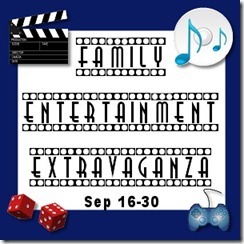 Virtual School Resources: Family Entertainment Extravaganza!! Welcome to the Family Entertainment Extravaganza! Big thanks to Tales From the Nursery and Callista's Ramblings for hosting this great event where a group of awesome bloggers are giving away amazing prizes to share with your family! 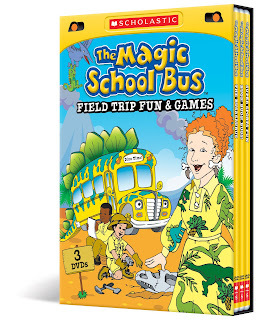 Have you heard that The Magic School Bus turned 25? Just follow the directions on the Rafflecopter below! My favorite is Dorothy Ann! My son says his favorite character is Miss Frizzle. He watches these at school sometimes. Wanda Li is my fave. Mrs Frizzle, my little girl loves this show. The teacher is wonderful and wacky, but I also like the girl who keeps checking to find the facts. Dorothy. 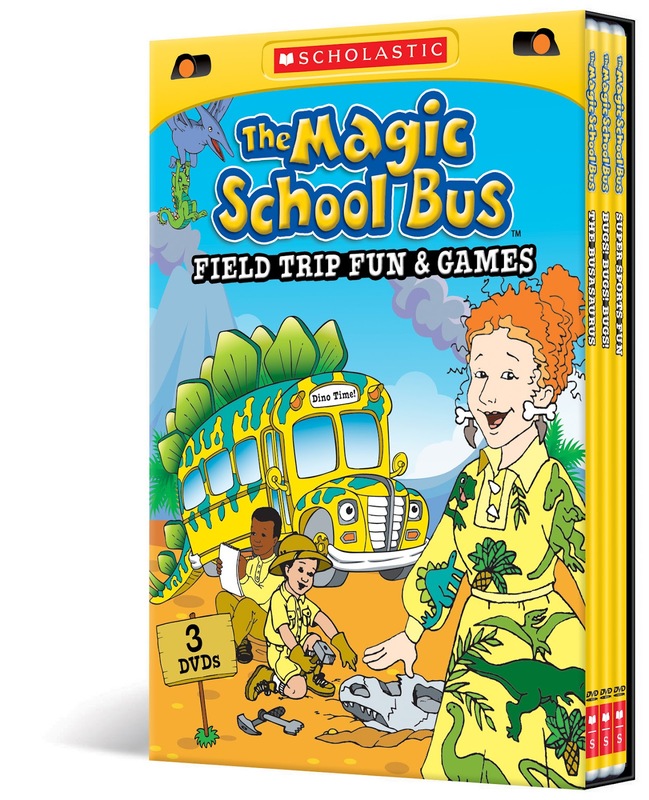 I would say Miss Frizzle is our favorite.